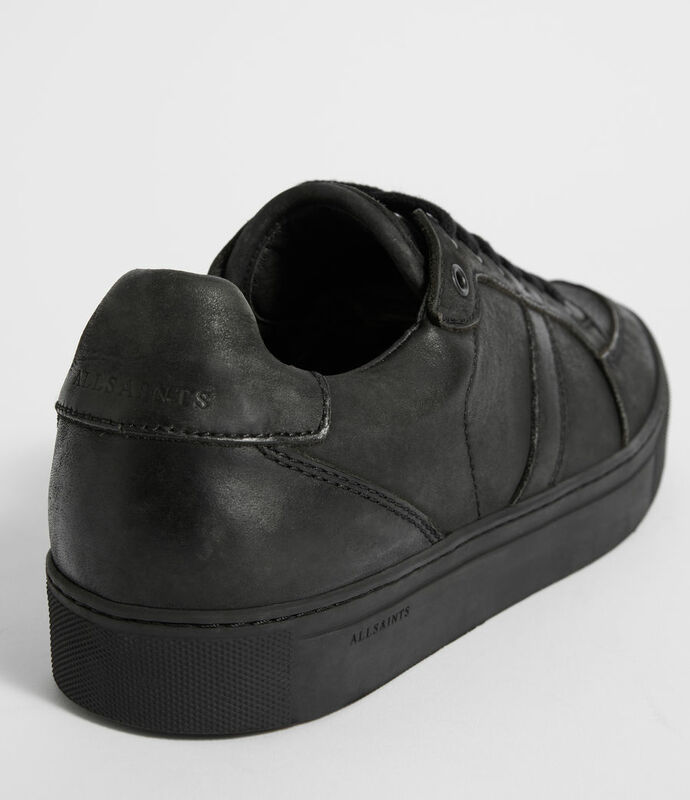 Crafted from soft Eurpoean leather, the Tilt Low Top Trainers have been washed and hand burnished for a unique finish. 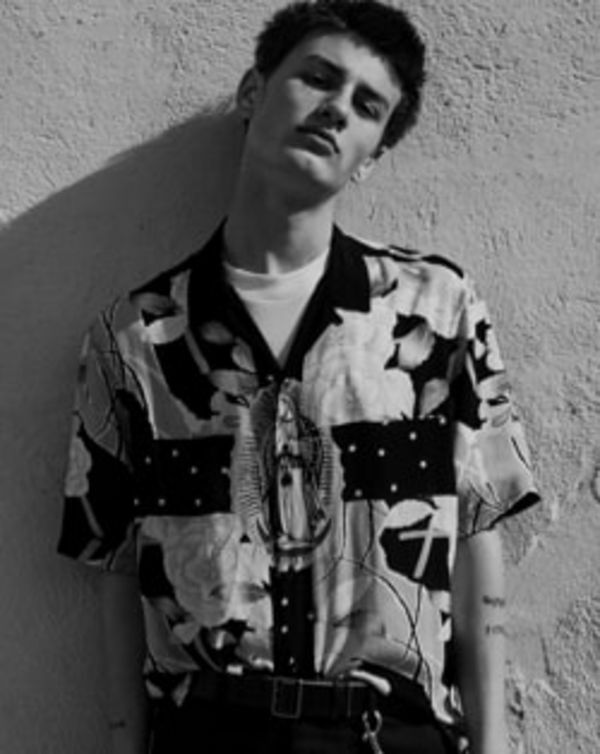 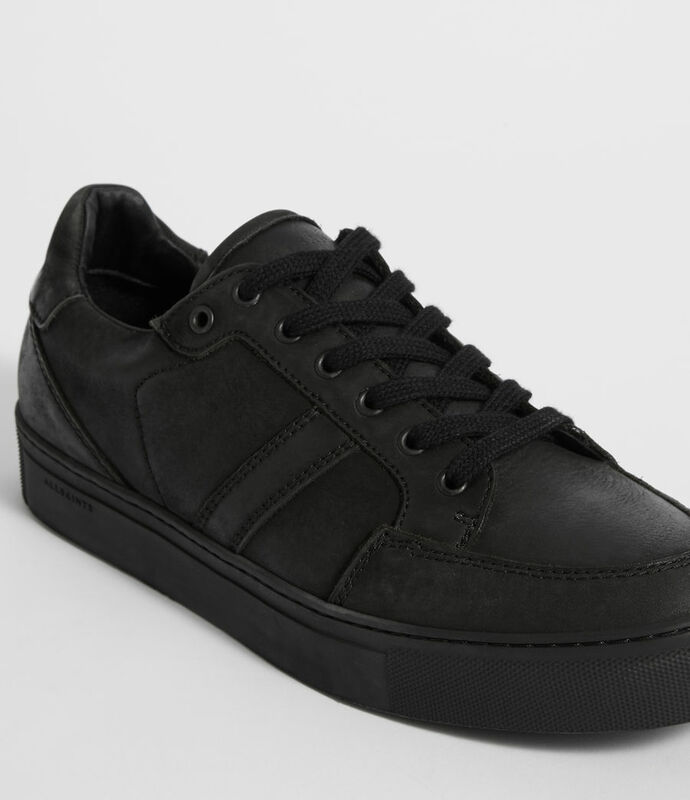 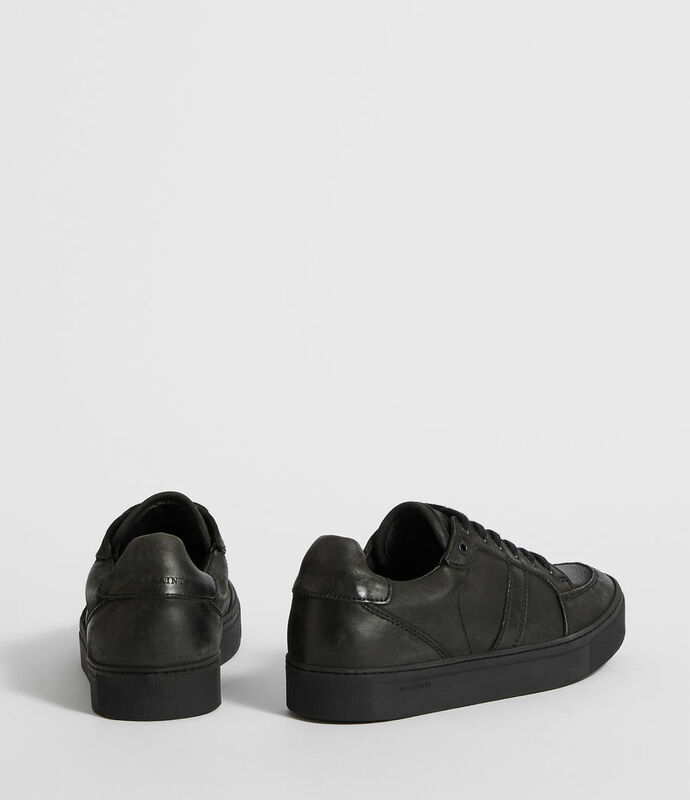 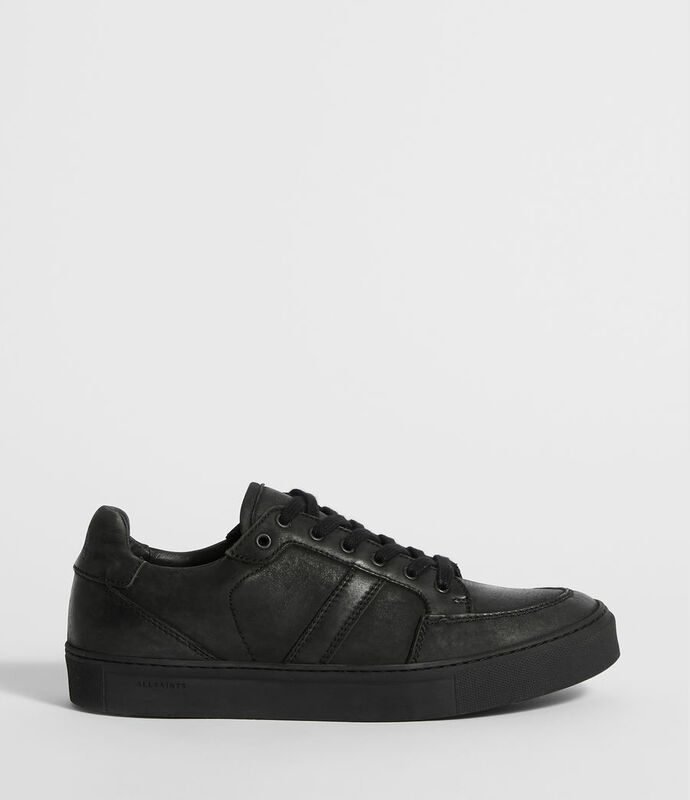 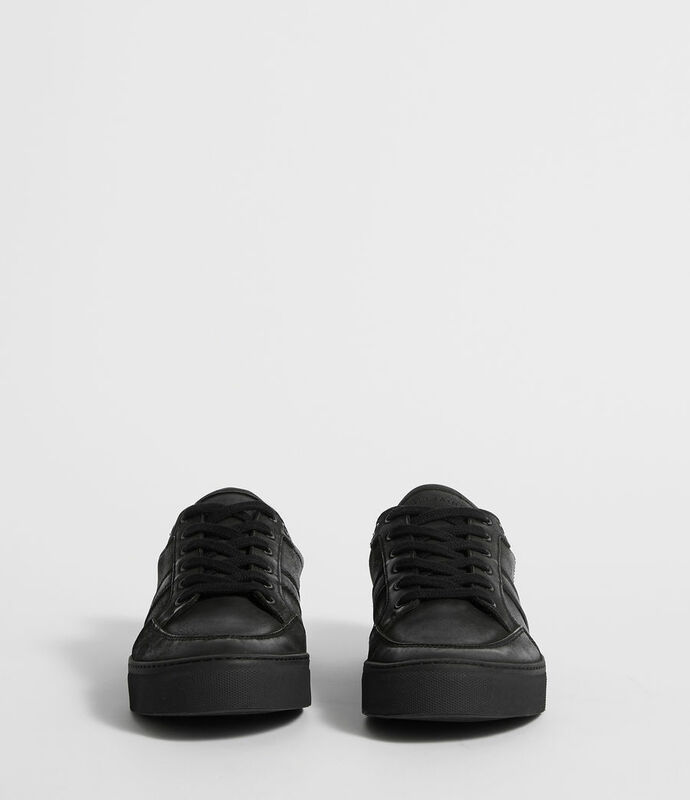 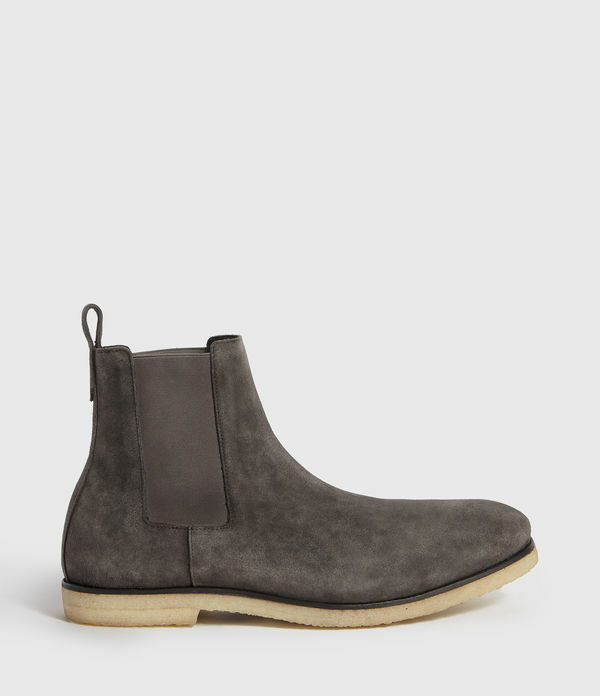 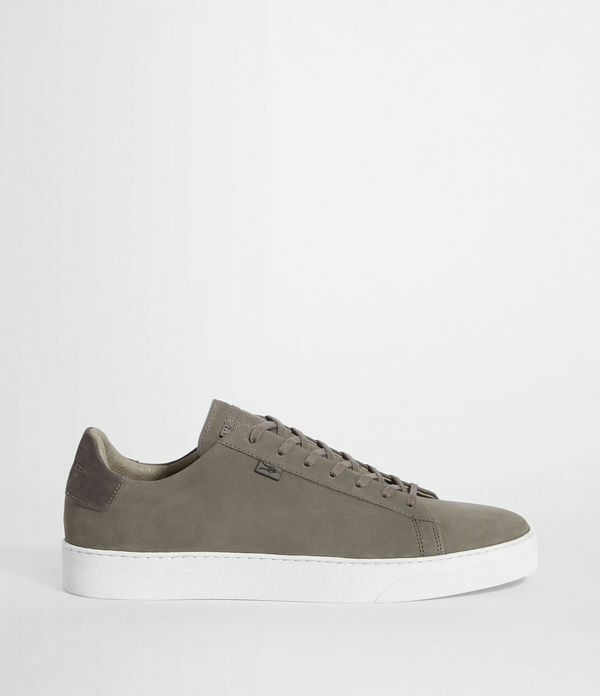 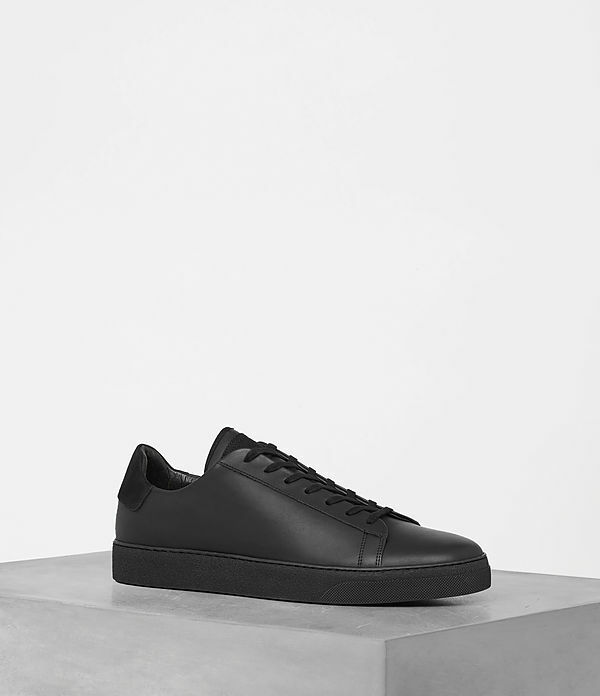 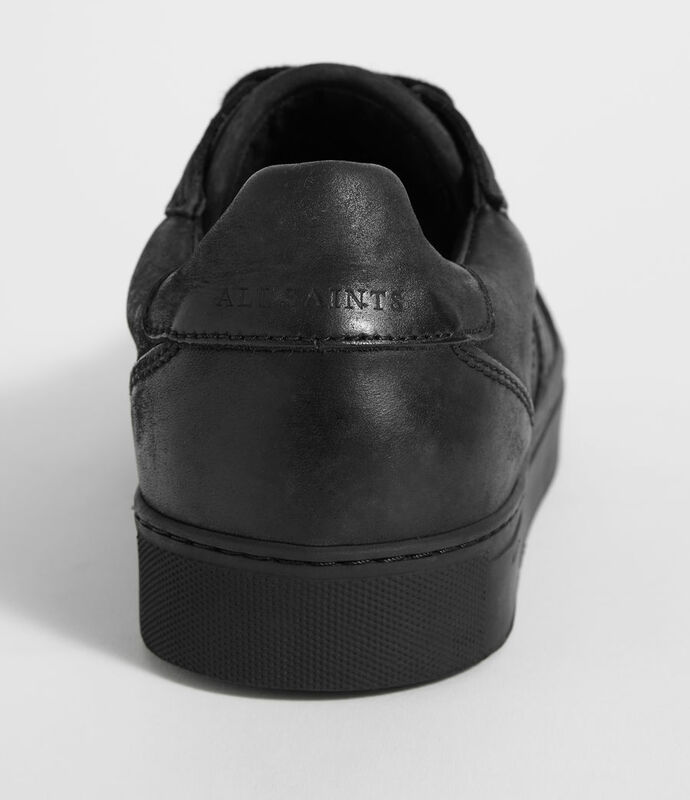 A lightly padded collar ensures comfort whilst our AllSaints signature is embossed on the tongue and heel. 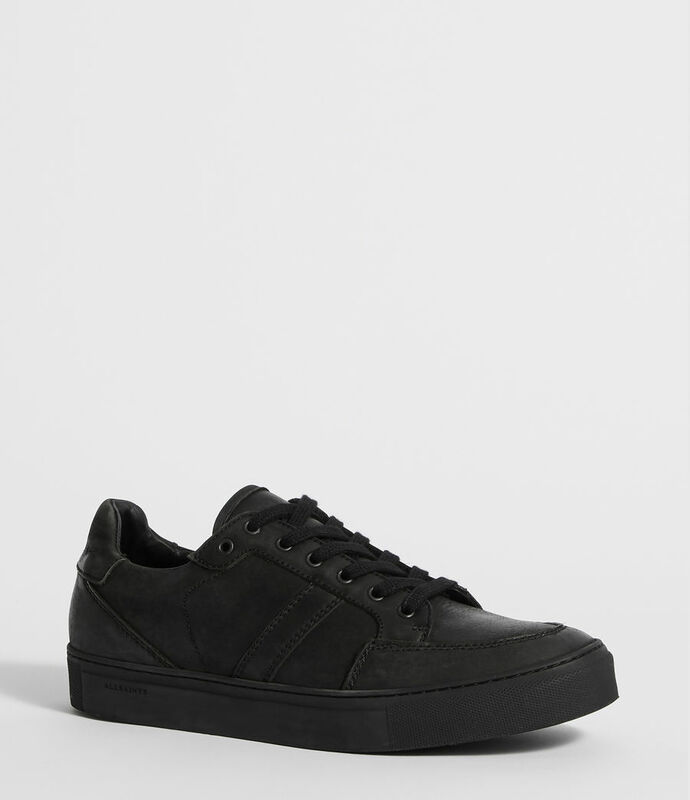 Use a suede brush to revive the surface.